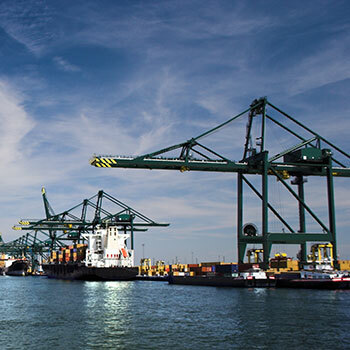 The name Tabaknatie finds it’s roots in the rich history of the Port of Antwerp. 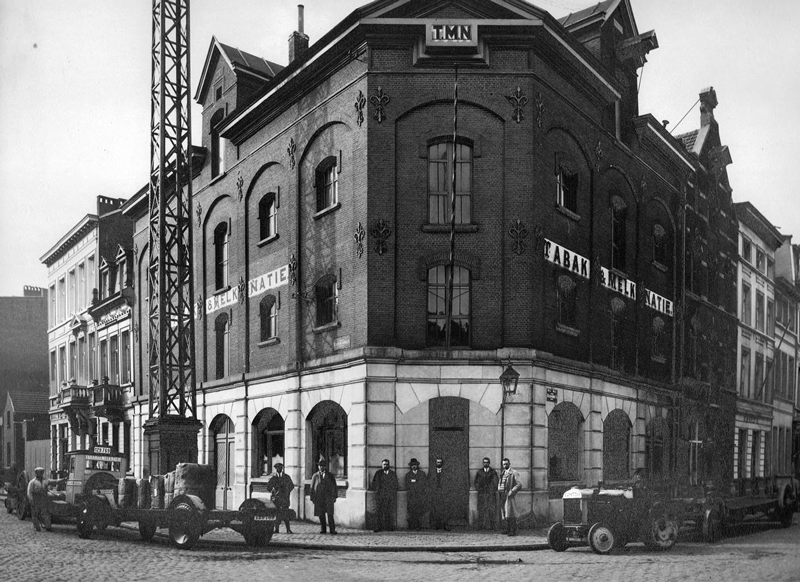 The word Natie stems from the historic ‘Naties’, the historic guilds that specialised in the handling and transport of goods, between the docks and the warehouses. The names of these ‘naties’ often refers to the kind of goods they historically handled in. 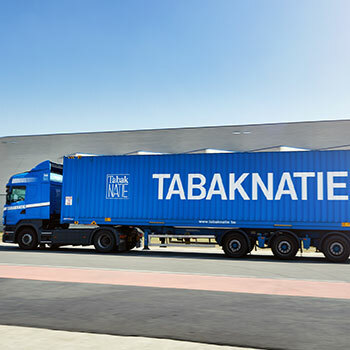 Tabaknatie has positioned itself as an all-round specialist in storage, transport, logistics and other related activities concerning organic and other premium products. Tabaknatie manages specialised warehouses with a total surface of more than one million m². 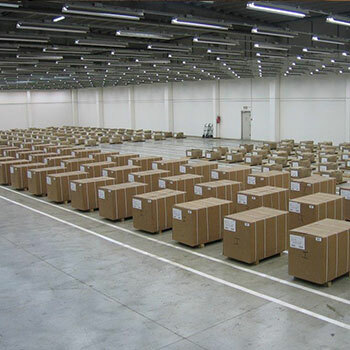 These warehouses offer the most advanced technologies in warehousing and treatment of goods. This way, we can offer our clients a broad range of high quality services. 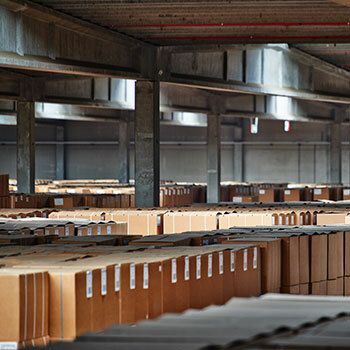 Our mission is to keep investing in the further expansion of our warehouse facilities, as well as our services. It enables us to use our experience and knowhow as an allround specialist in warehousing and logistics, for variety of different sectors. 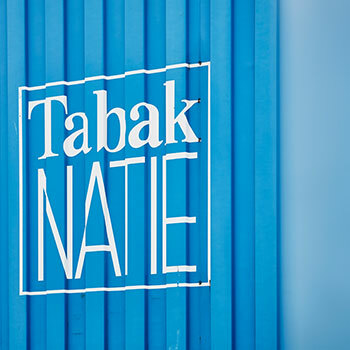 Today, Tabaknatie operates six specialised warehouses, with a cumulative surface area of more than a million m².